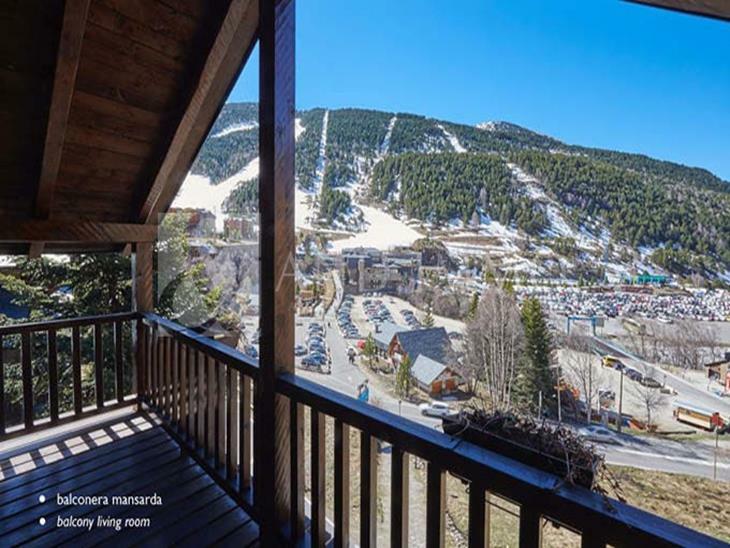 The property of 93 m² is located in the village of El Tarter ideal for lovers of skiing and nature. 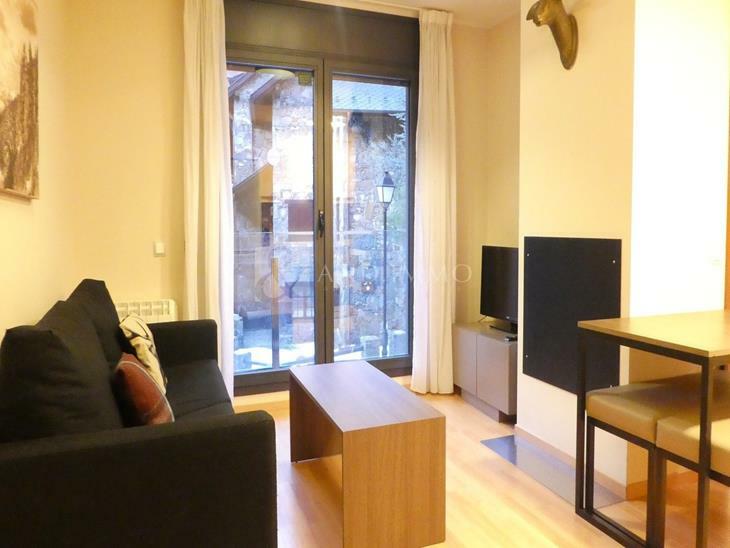 Just 8 minutes from the center of Canillo and 20 from the center of Andorra la Vella. Upon entering, the dining room is very warm thanks to the fireplace, the wood-clad ceilings and the exit to the balcony of 7 m² where you can enjoy the wonderful views of the mountain. The kitchen is open and equipped. The night area consists of 2 double rooms, exterior and with built-in wardrobes. One of them is a suite with access to the balcony and bathroom with bathtub. And a full bathroom with shower. The floor is completed with a closed box with space for a vehicle and storage.